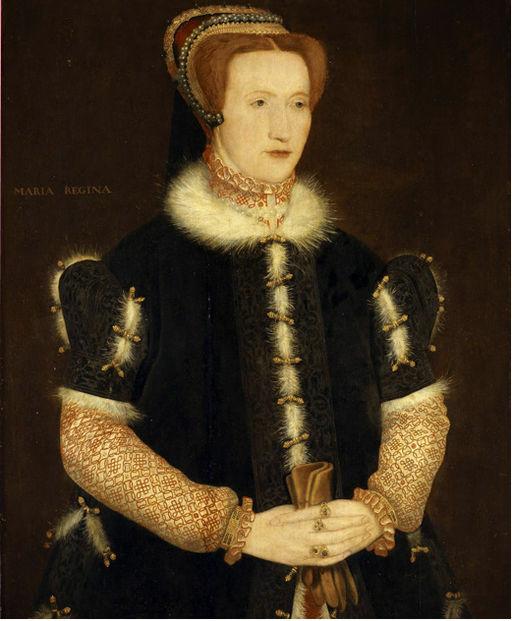 A formidable Elizabethan figure, Bess of Hardwick figured prominently in the politics and social life of her time. One of the wealthiest women in Britain and a favorite at court, she was also jailor to Mary, Queen of Scots. Find out more. If you came up with one of the most important ideas in history, would you give up the credit? 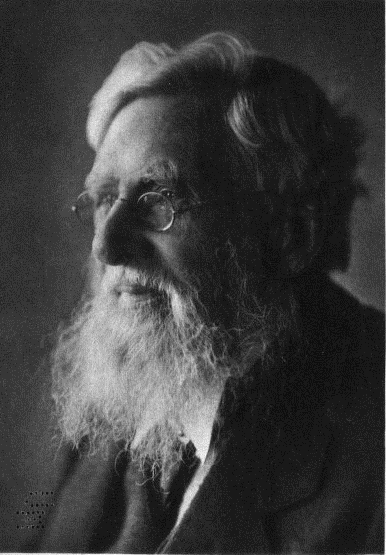 Alfred Russel Wallace developed the Theory of Evolution independently to Darwin, but held off publishing his ideas until the older man published his. Explore the world of one of Science's unsung heroes. 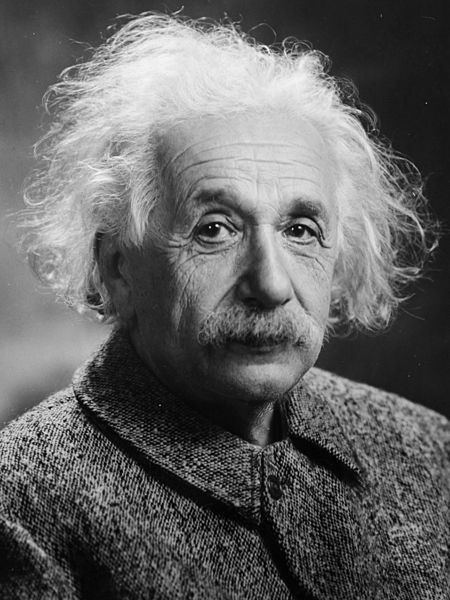 By 1921, Albert Einstein was already a household name. As his fame grew, his circle of correspondents also expanded. 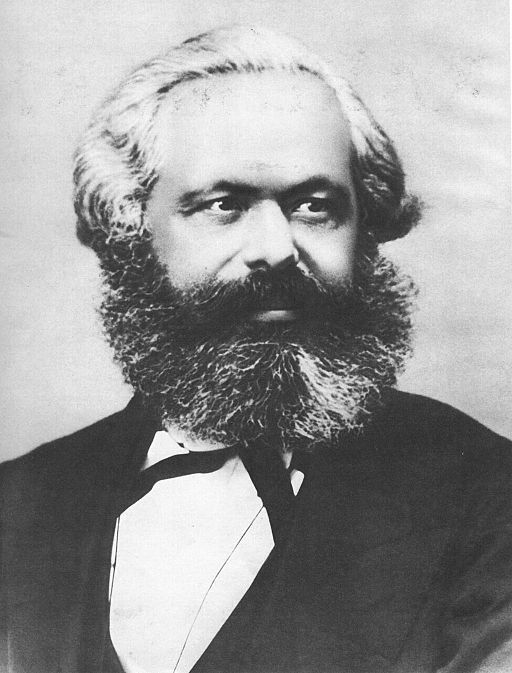 Find out more about his life and social circle through his letters.